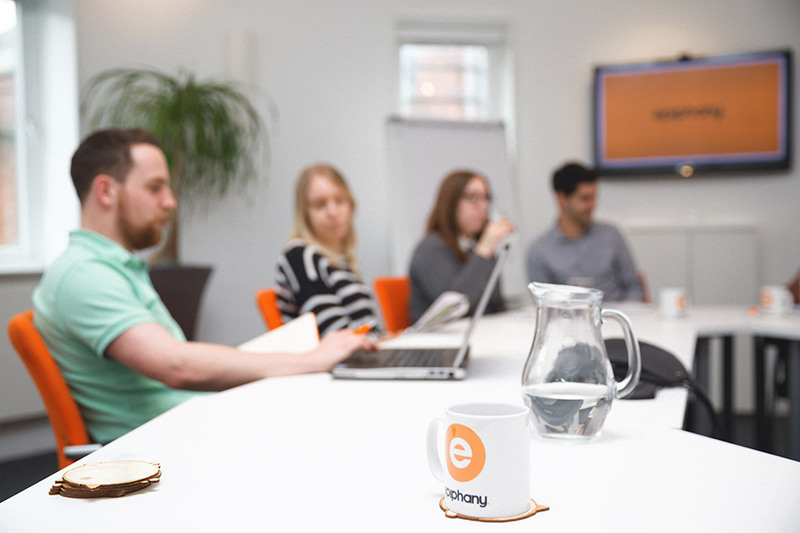 After three and a half years working at Leeds-based digital agency Numiko as a Senior Designer I’ve now moved jobs and started working for Epiphany; another Leeds-based digital agency… but bigger. Ok, so no, their size isn’t the only difference of course, and I’ve decided to change agencies for quite a large number of reasons and their size wasn’t actually a plus point for me going in initially, or so I thought. Epiphany are a much larger agency than I’m used to, Numiko being around 30 people and Epiphany being around 160; it was a huge change for me and in all honestly felt like a bit of a gamble at first. I’ve tried the larger agency life before and I didn’t enjoy it – at all. Going from smaller agencies of around 30-40 people where I knew everyone and got the opportunity to speak and work with everyone of those people day to day is how I’ve always preferred to work and so being dropped into an agency of over 100 and expected to just get on just wasn’t for me. So when Epiphany initially got in touch with me regarding a vacancy they had I wasn’t sure what to do. I’d heard they were a great place to work, but they were big and I was pretty sure by now I hated big! I decided after a week or so that I’d speak to them to see what they were about but I knew going in that I needed to make them aware of my concerns about their size and that it probably wouldn’t be for me. I really liked the team at Epiphany when I met them and they were really great to chat to, they understood my concerns but invited me to come into their work place and take a look around, see it for myself and I’m really glad that I did. I was very impressed with what I saw, if you’ve not seen their offices before then I suggest you take a look for yourselves, the offices are really cool, have a great buzz about them and how they are arranged is very smart. Though the building itself houses over 160 people, each floor feels like a small agency in its own right, you never get the feeling you’re one person sat amongst hundreds but you also don’t feel departmentalised either, the balance seems to be just right. My floor for example includes myself and the rest of the design team, frontend developers, backend developers, motion designers and content writers; around 45 people – the average size of most agencies around and with other floors taken up by client services, PPC experts and marketeers each floor has its own specialists and its own mini-agency-vibe to it – It works really well. I’ve now been at Epiphany for around two months and I’m really glad I joined them. They offer really excellent benefits which were a huge part of why I decided to change roles and really make you feel part of the company, including great health care, store discounts, annual performance related bonus opportunities and much more and I feel like the agency really cares about all it’s employees. 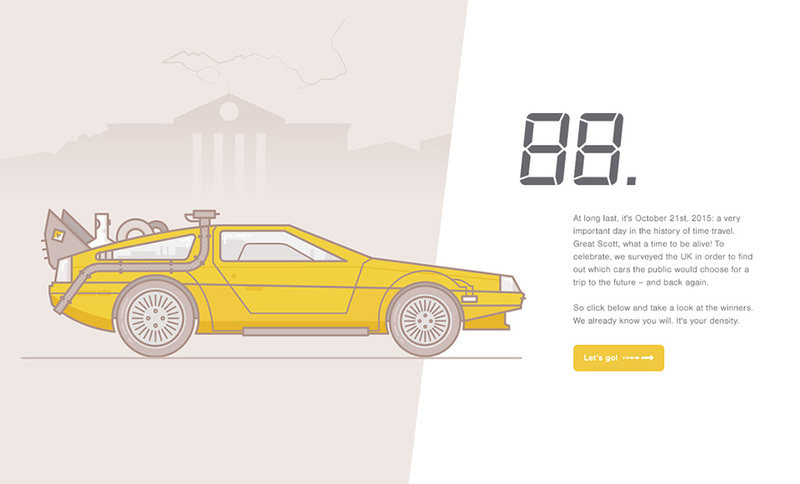 In my short time there I’ve already had the opportunity to work on some really cool web projects including one of their quickest ever turn around design and builds which you can see here and have a few more I’m really proud of that I’m hoping to share with you all in the next couple of weeks. 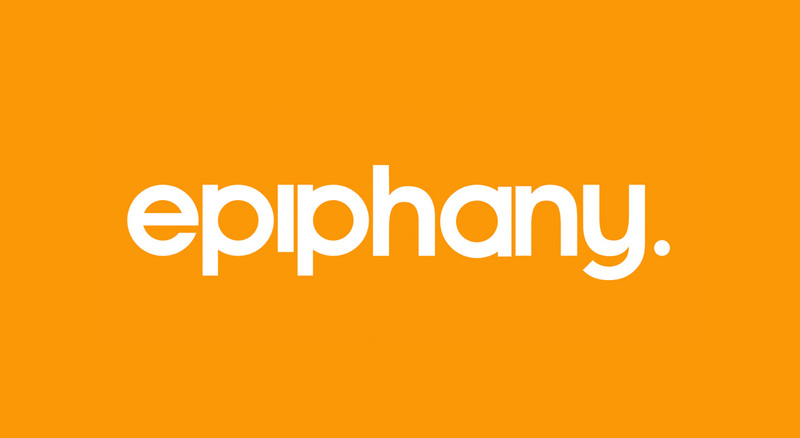 If you’re interested in joining me at Epiphany they’re always looking for talented individuals, you can find out more details on their jobs website, just make sure to let them know where you heard about it!